An extensive knowledge of laminated high-barrier structures translates into innovative tobacco packaging solutions. Our flexible packages shorten lead times and extend shelf life. Most importantly, they drive sales by meeting consumers’ needs. Whether you seek advanced packaging applications for cigarillos, high-bulk tobacco, or single-stick products, TC Transcontinental Packaging is your go-to source. We offer a variety of foil and non-foil high-barrier, multi-layer lamination options. 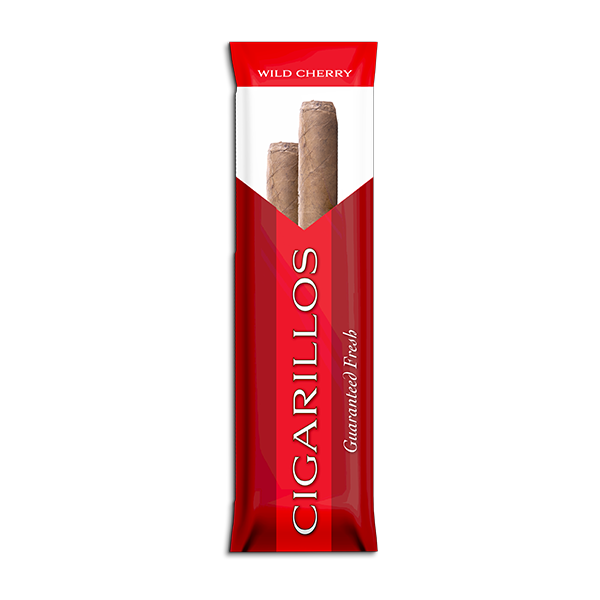 A customized approach also means our packaging can meet the shelf life your tobacco products require. 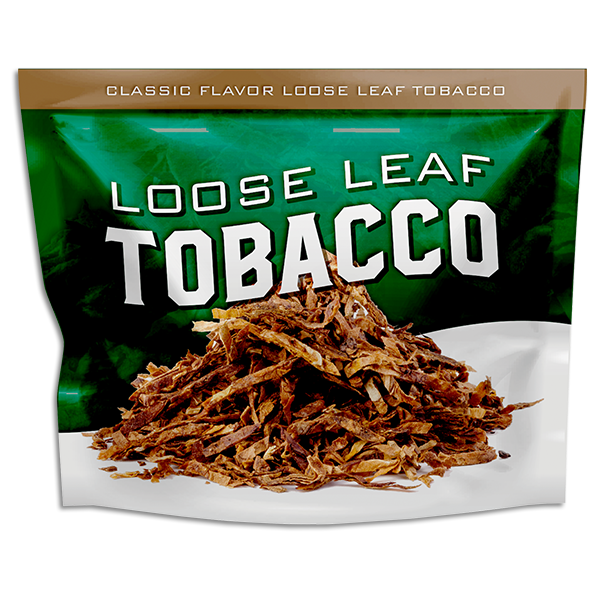 And you’ll benefit from proprietary, high-speed tobacco pouching lines with annual production capacity exceeding 500 million pouches. It’s all housed in an SQF Level 2-certified facility. Plus, our contracted logistics with expedited service to the Dominican Republic will quickly get your tobacco products into production.